After changing your username, your old username becomes available for anyone else to claim. After you've renamed your user account, update the remote repository URL in any local clones of your repositories to ensure redirects will work and your work is tracked properly. For more information, see "What happens when I change my username?" and "Changing a remote's URL." 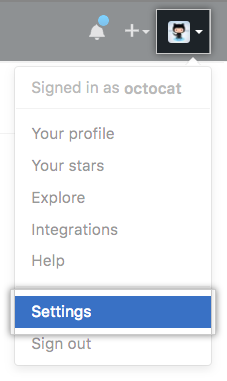 In the "Change username" section, click Change username.